Presale Tickets to Hir Now Live! Somewhere in the suburbs, Isaac has returned from the wars to help take care of his ailing father, only to enter a different warzone: a household in revolt. His mother, liberated from an oppressive marriage – with Isaac’s newly out transgender sibling as her ally – is on a crusade to dismantle the patriarchy. But in Taylor Mac’s sly, subversive comedy HIR, annihilating the past doesn’t always free you from it. As you know, we’ve been coordinating with Sound Transit for some time regarding their plans to extend light rail to West Seattle. Sound Transit is still in the early stages of design, but their current proposal includes an elevated rail line on Fauntleroy Way. If built after the Fauntleroy Boulevard Project, there is the possibility that most of the Fauntleroy improvements would need to be removed. Since Sound Transit won’t choose their preferred light rail alignment until mid-2019 at the earliest, we’re putting construction on hold to avoid putting Fauntleroy Way under construction twice in such a short period of time. As you know, we heard community concerns about potentially having to deal with major construction twice in such a short amount of time and about prudent use of taxpayer dollars. We’ve also continued to hear support for the goals of the Fauntleroy Boulevard Project. West Seattle has multiple paving and transit priorities, and we will reallocate Fauntleroy Boulevard Project funds to address the community’s needs. 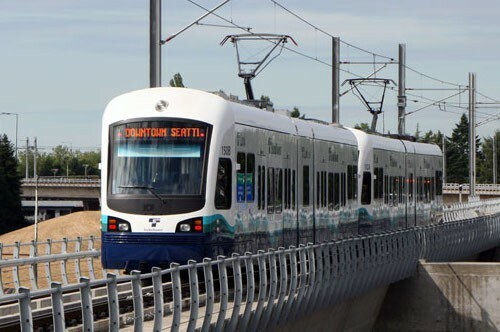 Sound Transit is still in the early stages of design for light rail to West Seattle. Sound Transit anticipates choosing a preferred alignment by mid-2019. Last month, the City announced plans to work closely with Sound Transit over the next 18 months to identify a preferred route for the light rail tracks and stations to the West Seattle Junction. This has been some intense rain the past few days! 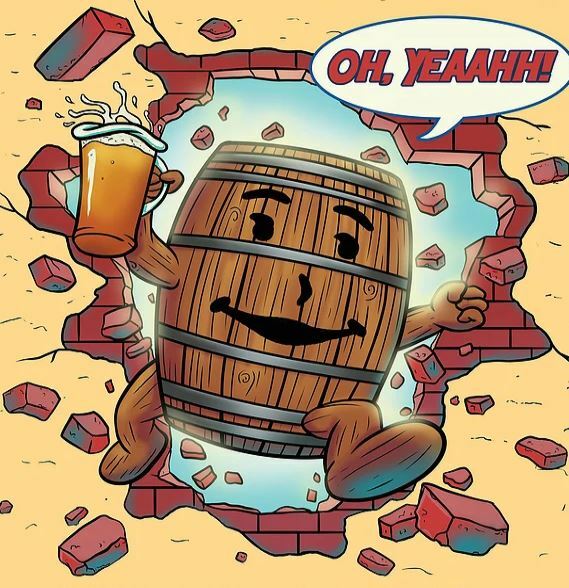 It’s time to warm up and dry off with a burly barrel aged beer! Luckily The Beer Junction has their Barrel Junction fest going on right now (Click HERE for the Live Taplist) through January 28th. Stop into The Beer Junction for a tasty pint, then head out into the Junction for neighborhood noshing. The Beer Junction is located at 4511 California Ave SW. 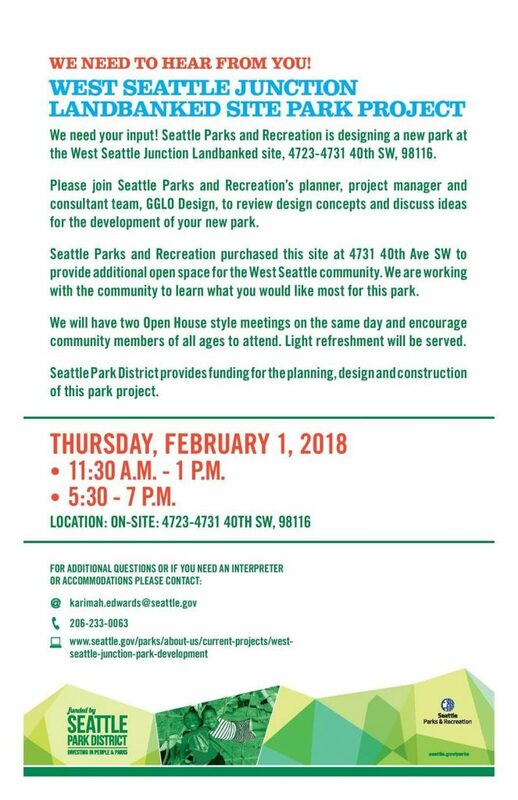 Please join Seattle Parks and Recreation on Feb. 1 at your future new park space in the West Seattle Junction neighborhood. The team will host two opportunities on the same day to review design concepts and gather input. Light refreshments will be served and community members of all ages are encouraged to attend. 11:30 a.m. – 1 p.m. or 5:30 – 7 p.m.
Seattle Park District provides $1,984,500 for planning, design and construction of this site into a park. Seattle Parks and Recreation purchased .65 acres in 2012 to provide the community access to open space within high density urban areas across the city. The Seattle Park District funds the development of this parcel into a park. Seattle Parks and Recreation will work with the community to develop a design for the park. 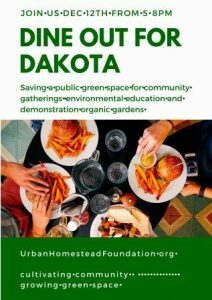 Please participate in the public process as we work together to design your park spaces. Please view the online survey results here. This high resolution design elements pdf is the same as the one used in the survey. 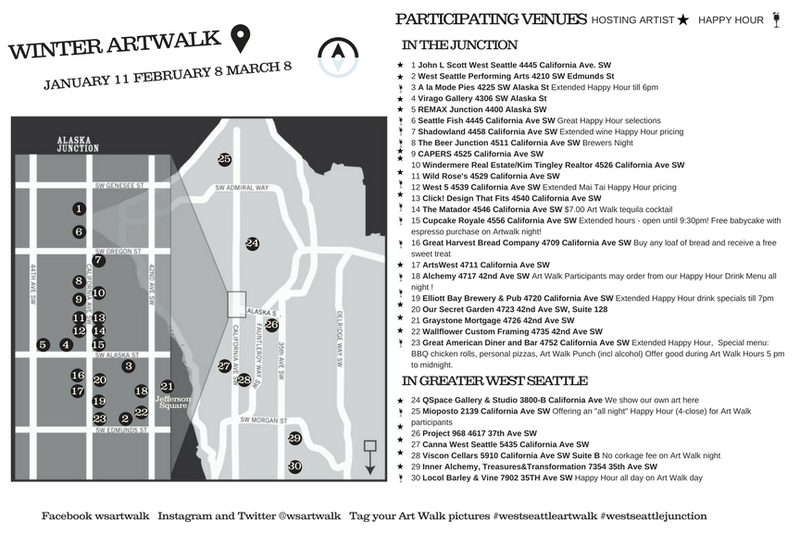 Welcome to the first Art Walk of 2018! Thursday, January 11th 5pm to late. Now the holidays are over, it’s time to get cozy with Hygge (hoo GA). A Danish word used when acknowledging a feeling or moment, whether alone or with friends, at home or out, ordinary or extraordinary as cozy, charming or special. 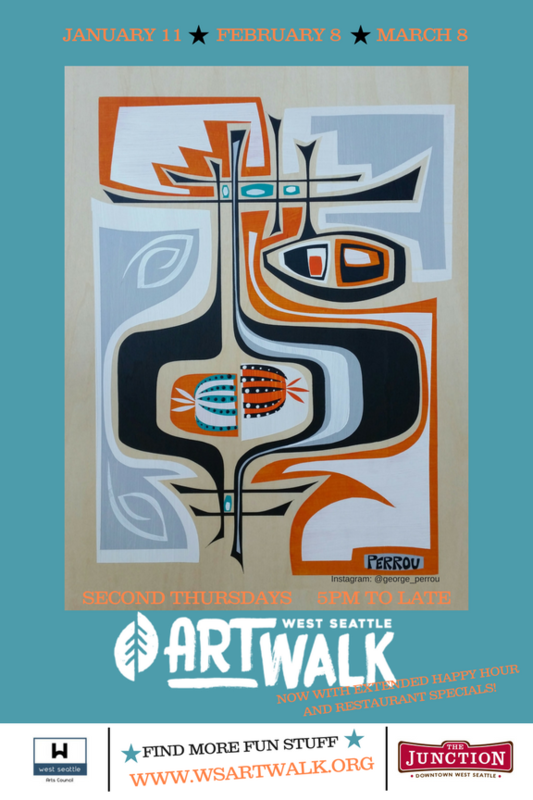 Grab some friends, a Happy Hour winter wine, some cozy food then head out to Art Walk. Alaska St will be closed once again for the night market! Shop at the holiday market under the twinkling lights with a festival air. 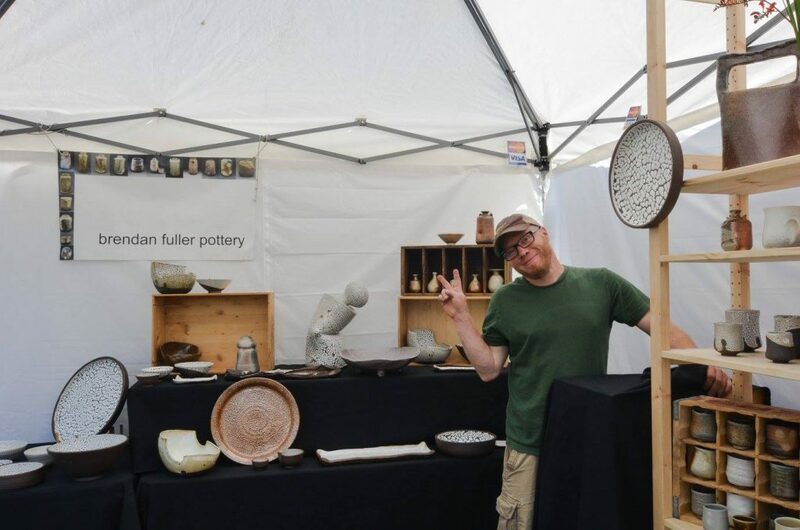 Artists and local makers hand-picked by Alki Art Fair and the Farmers Market, will bring holiday cheer to the neighborhood. Have your pictures taken with Santa who will be warmly nestled in the night market. Bring your own camera for lots of fun holiday pictures. Westside Baby will be at the Santa house collecting diapers. The Student Council from Hope Lutheran will be helping little hands decorate wooden snowflake ornaments for the West Seattle tree. Watch for them in the Holiday Market across from the Christmas tree. 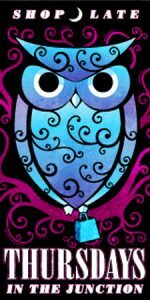 Join Westside School in their booth for pine cone crafts for our feathered friends . Junction favorite Bakery Nouveau will have delicious baked good just in time for family parties. Funky Janes may have some extra sparkle in their booth, a fantastic way to treat yourself! Pick up your holiday wreath from Holy Rosary. A great way to start the holiday season while supporting a local school. Enjoy some cocoa and cookies by Whole Foods and holiday eggnog by Darigold. See the full list of folks who will be bringing you cheer during the Holiday Night Market. So bundle up and shop early. Remember, the tree lighting starts at 5pm on December 2nd at Junction Plaza Park! Santa Take a picture with Santa! Join Junction True Value Hardware’s annual Christmas Open House on Saturday, November 18th from 10 a.m. to 2 p.m. at 4747 44th Avenue SW in West Seattle. They will be holding the ugly sweater contest again from 10 a.m. to 2 p.m. The winner receives a $100 Junction True Value Gift Card! Enjoy homemade cookies; hot apple cider; free popcorn; free gifts; and spin-to-win prizes. Enter drawings for an Orca cooler and a boy’s bike and girl’s bike. Once again, they will have a donation area set up to benefit the West Seattle Food Bank. Please bring non-perishable, canned and packaged foods to the Christmas Open House. 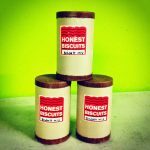 They have a big container to fill! Junction True Value Hardware truly appreciates your business. They look forward to seeing you at the Open House.